Spring Bonus Membership Now Avaible! Join now to enjoy the rest of this year and all of next year's events! Welcome back or if you remained in Naples, hope you enjoyed your summer. Mother Nature has been kind to us so far this season and the area looks very different from a year ago. As you start your planning for the upcoming season, I wanted to give you a preview of our planned events. Our first event is the Welcome Back for the Season Reception for all Harvard alumni. Northern Trust will be our generous host on November 14th. You will be receiving an invitation with details soon. This reception is open to all Harvard Alums and is a great opportunity to meet and greet fellow alums and review all the great work your Board and its committees are accomplishing. • The Harvard/Yale Football Game, November 17, 2018. • Influenza: Why Is There No Cure? This will be a lunch presentation by renowned virologist Daniel Kuritzkes, January 31, 2019. • The Economic Forum in February 2019. • Harvard Business School function in February 2019. • Annual Harvard Club of Naples Meeting and dinner featuring our own Phillip W. Lovejoy, Executive Director of the Harvard Alumni Association, April 2, 2019. • Ivy Fest Picnic, April 7, 2019. 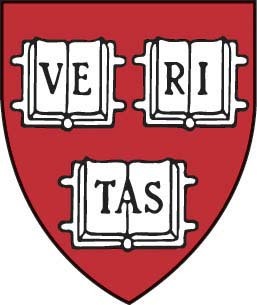 • organizes and funds receptions for local high school students to learn more about Harvard’s undergraduate program and the process of applying. • sponsors summer and winter internships for current Harvard undergraduate students with local non-profit organizations as well as contributes towards their financial aid. • supports the Harvard Prize Book award to outstanding local high school juniors. • provides scholarships for executives of local non-profit organizations to attend leadership programs at the Harvard Business School. • and provides scholarships for principals and administrators of Collier County High Schools to attend leadership programs at the Harvard Graduate School of Education. The Harvard Club of Naples is an active member of the Collier County community and we encourage all of our alumni to become more involved with the Club and its various committees! Given all of the benefits of membership above, I encourage you to join or renew your membership with the Club today! The dues of $50 are modest and remain unchanged from earlier years. You can become a member by registering online in the membership section of this website. And when you complete your membership renewal form, consider a contribution to the Club’s Schools & Education Fund! Along with the Club's Officers and Directors, I look forward to seeing you at the Welcome Back for the Season function, and other events scheduled for the season. The Ivy Clubs of Naples cordially invites you to join Penn, Harvard, Princeton, Yale, Dartmouth, Cornell, Columbia, Brown & the Seven Sisters for the 2019 Ivy Fest Picnic! 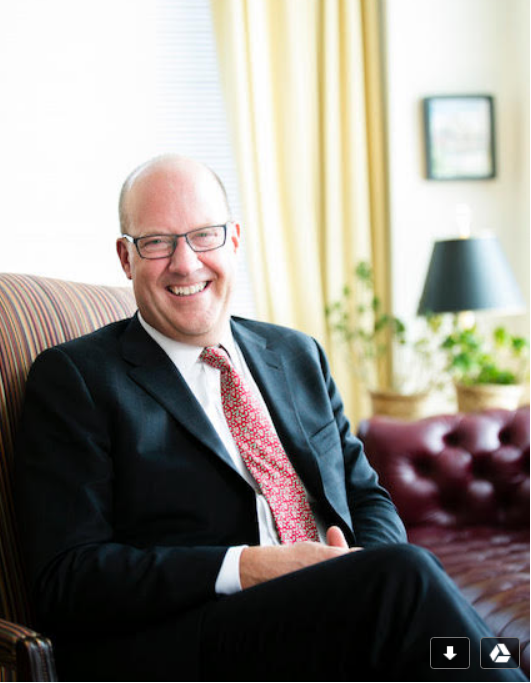 The Harvard Club of Naples cordially invites you to join us for the Club's Annual Meeting & Dinner featuring Philip Lovejoy, Executive Director of the Harvard Alumni Association .